Environmentally friendly skin care. Effective and safe for demanding sensitive skin. An anti-wrinkle cream for the eye area. 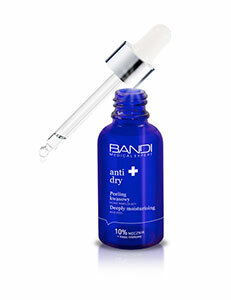 It brightens dark circles, moisturizes and revitalizes. It has a beneficial effect on the microbiome and its balance on the skin, it strengthens the epidermal barrier and stimulates cell renewal. Hypoallergic, does not contain fragrances, dyes or potentially irritating raw materials. Use every morning and evening to cleansed eye area.